Vistalux roofing sheets are one of the most popular solutions for those in search of a lightweight, transparent and strong roofing solution. This is achieved through the combination of an innovative plastic formula and corrugated form factor. Making them ideal for various roofing projects, including carports, porches, plant houses and more. Vistalux provides superb light transmission, with it allowing 3 times more natural light into a building than the same area of vertical glazing. 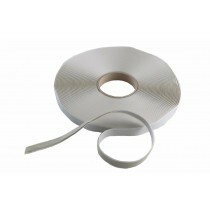 This allows you to brighten up enclosed spaces without having to strengthen your structure or use costly glazing bars. 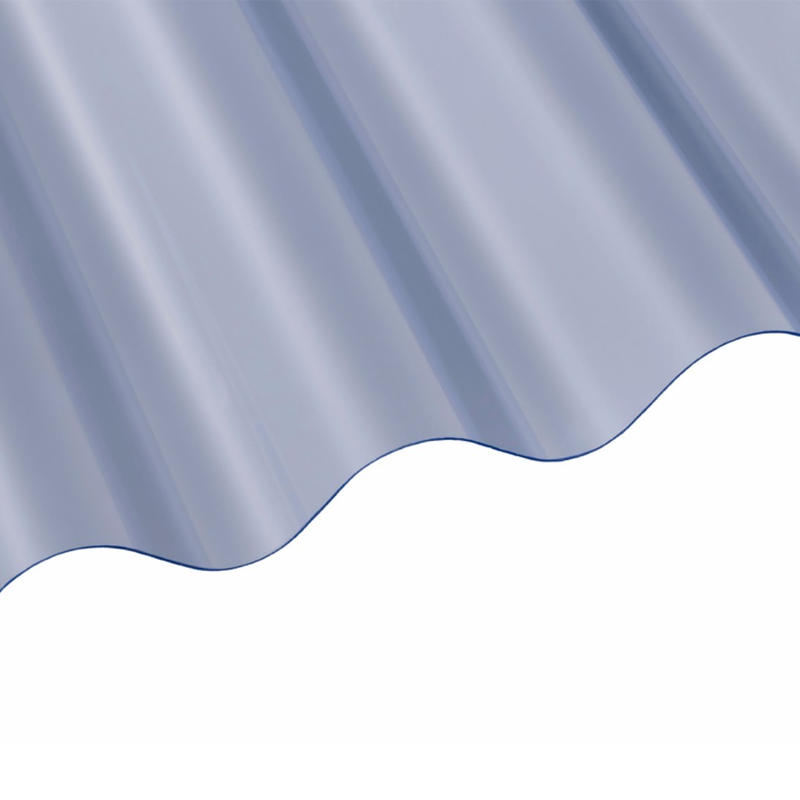 Unlike some other solutions, Vistalux roofing sheets are able to withstand extreme temperatures between -20°C and +60°C. When experiencing such extreme temperatures, Vistalux doesn’t change in colour nor weaken. This makes it ideal for use throughout blisteringly hot summers and bitterly cold winters. Whether you’re looking to use these plastic roofing sheets on a 5 degree carport or 25 degree shed, you can be assured of its suitability. The 10 year guarantee also provides you with added confidence in you choice of roofing material.